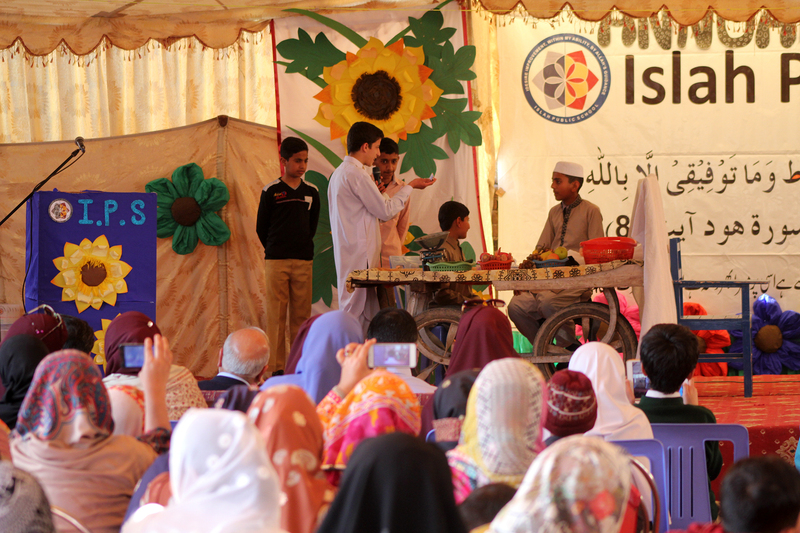 Parents of Islah School share their experience and feedback. 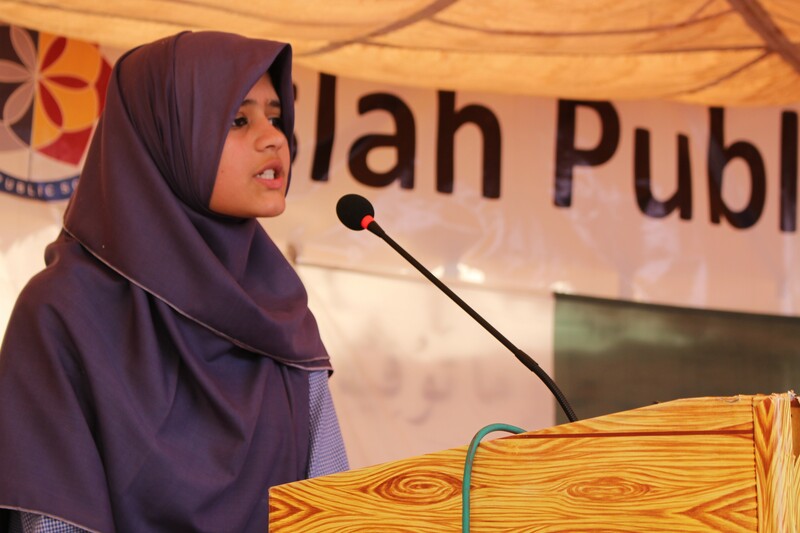 Watch what the students of Islah have to say about their experiences. 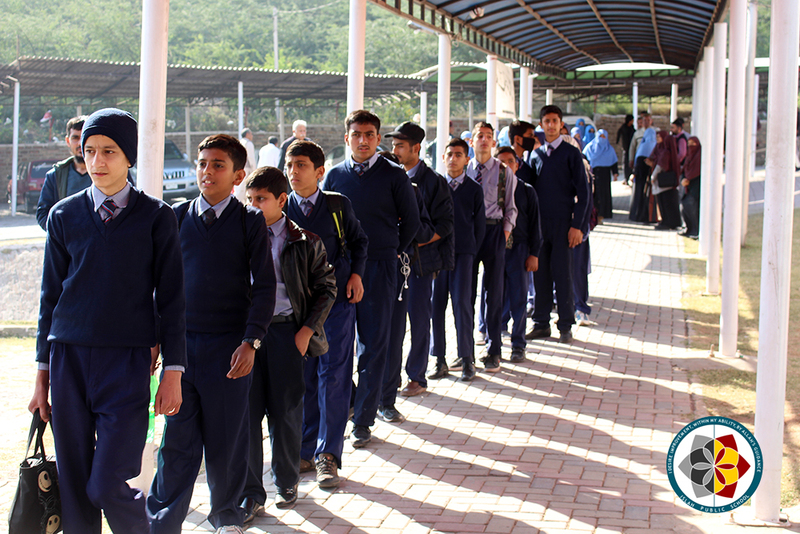 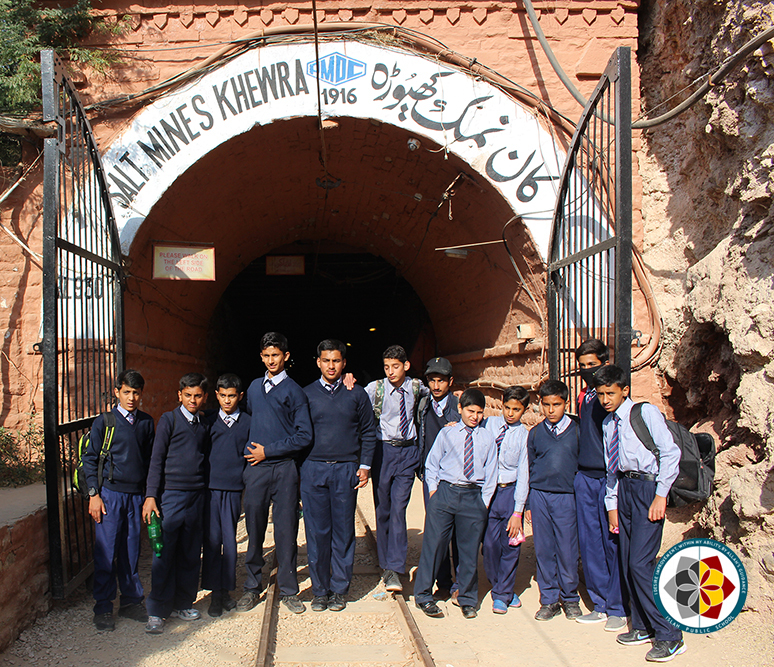 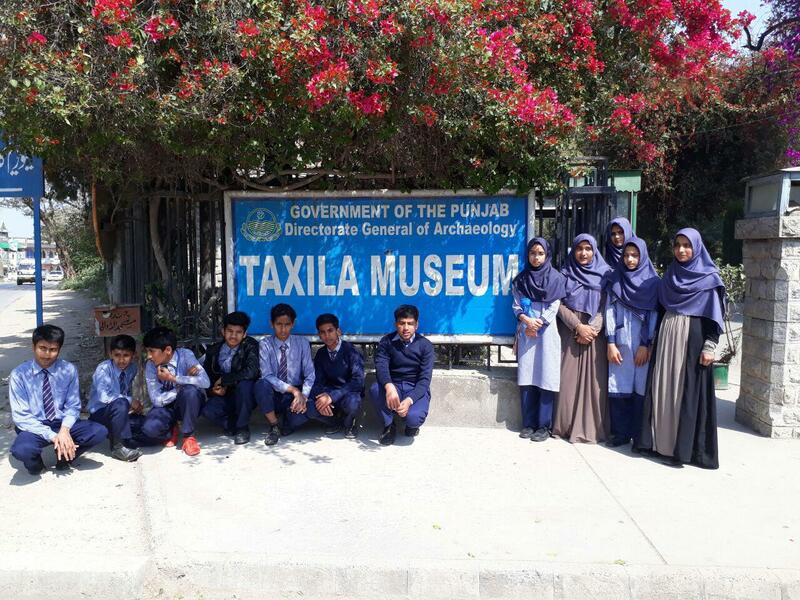 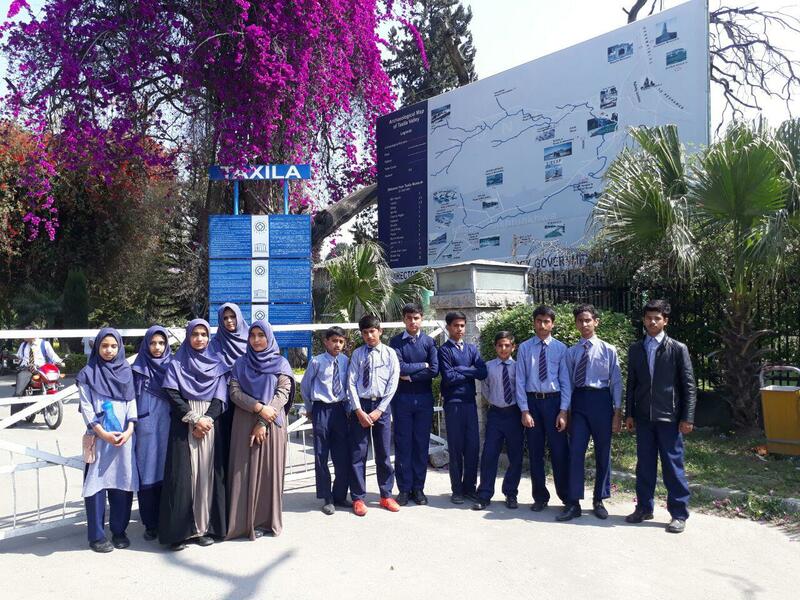 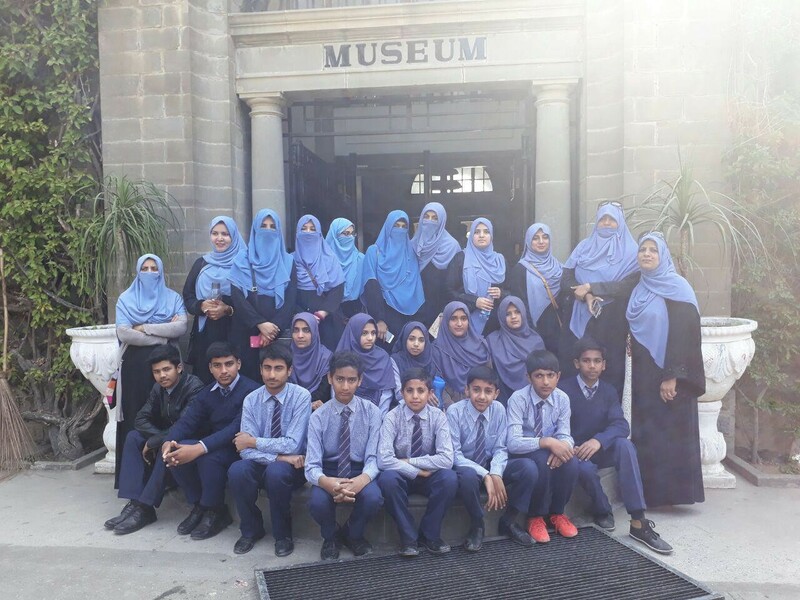 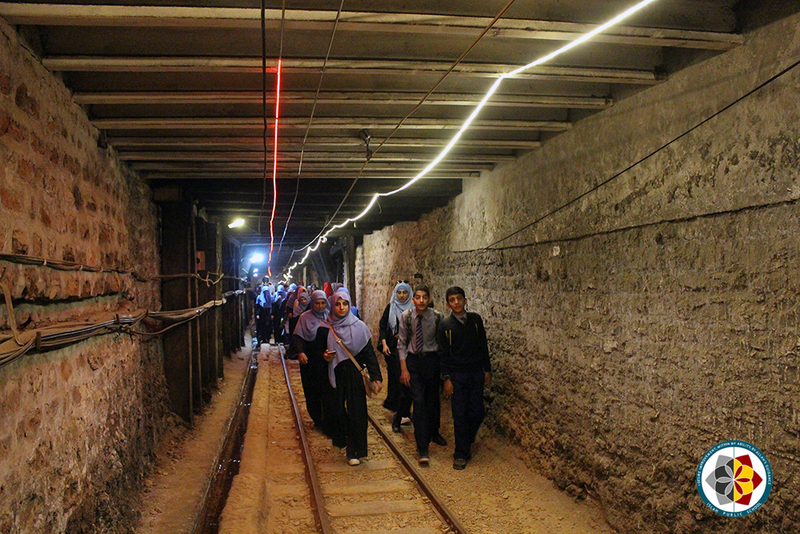 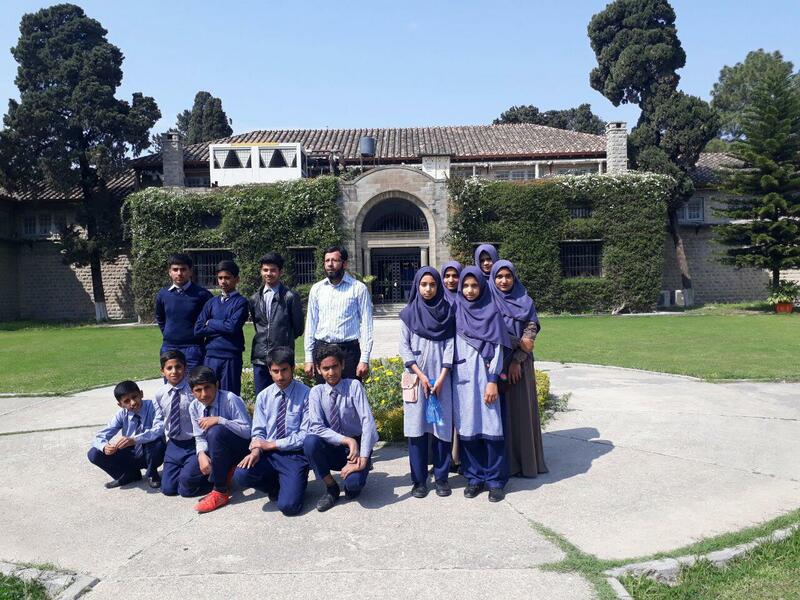 School planned a trip to Taxila Museum, SIRKAP Remains & Khanpur Dam for the students of seniors classes. 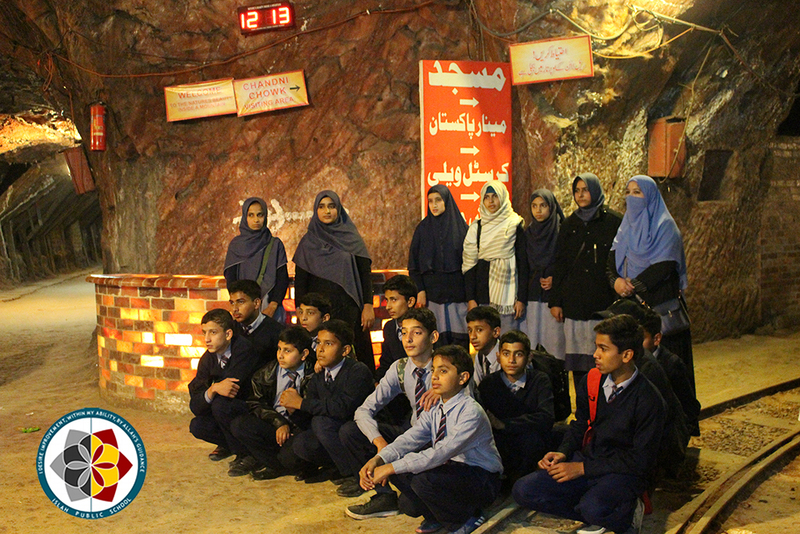 Social studies & history teachers were guided and educated the students accordingly. 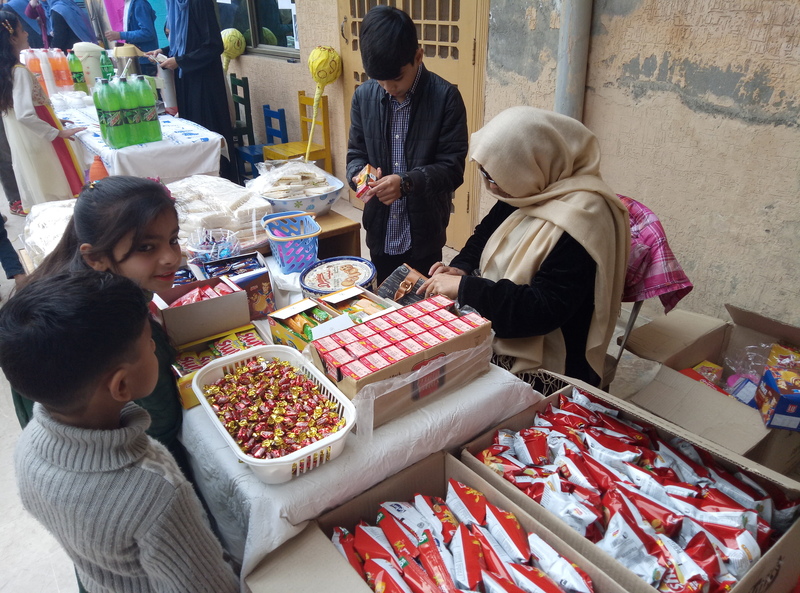 After delay of few weeks the Funfair (Meena Bazaar) was finally organized. 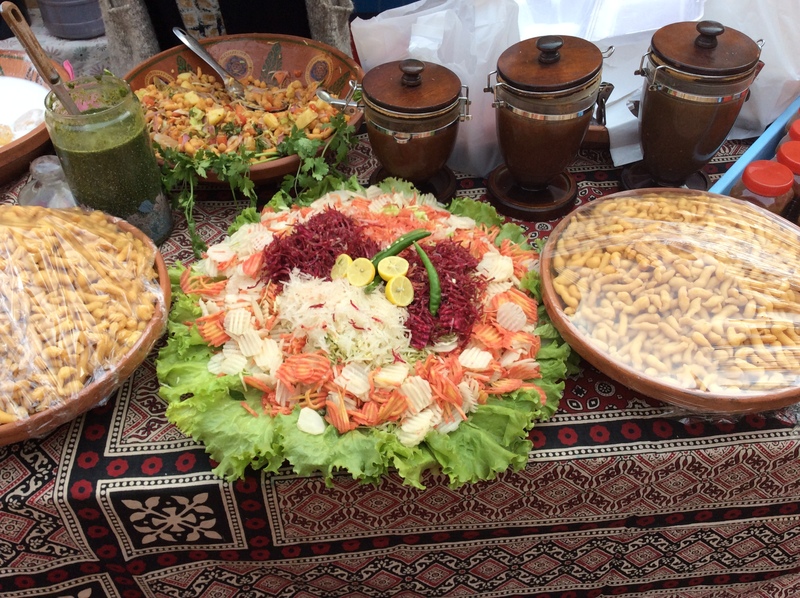 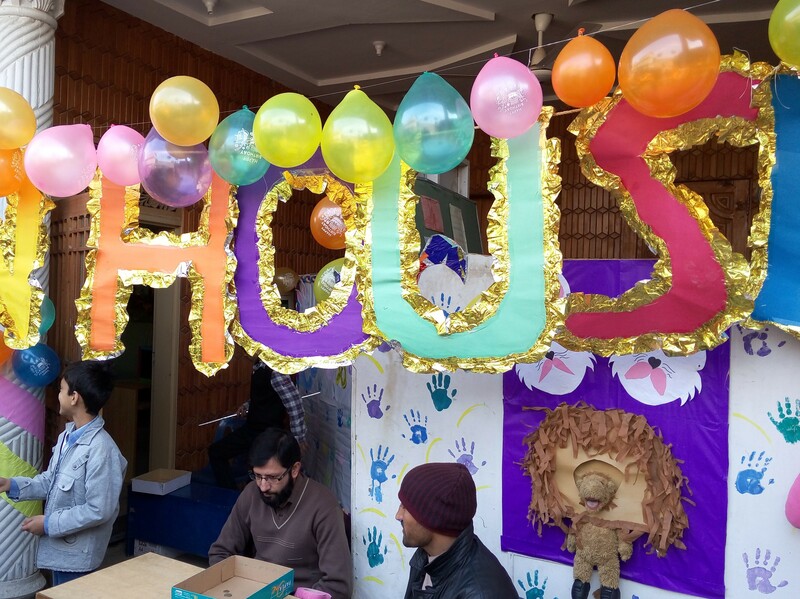 As always it was enjoyed by everyone Alhamdulillah. 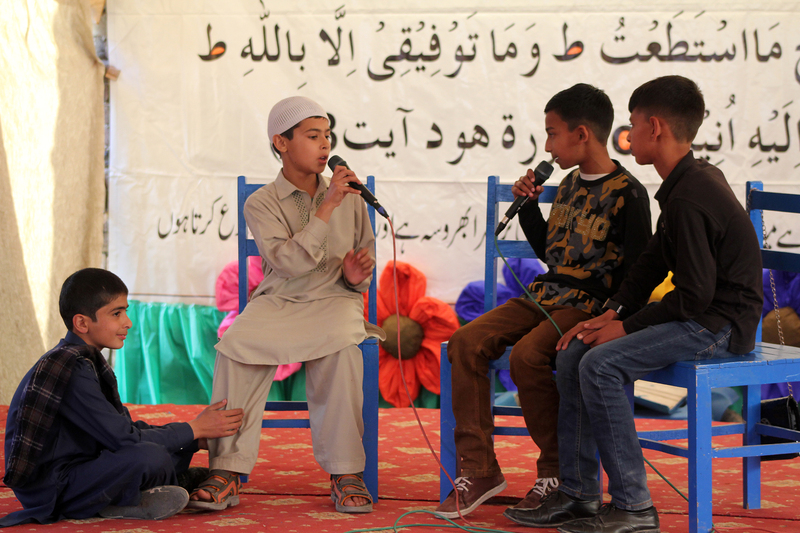 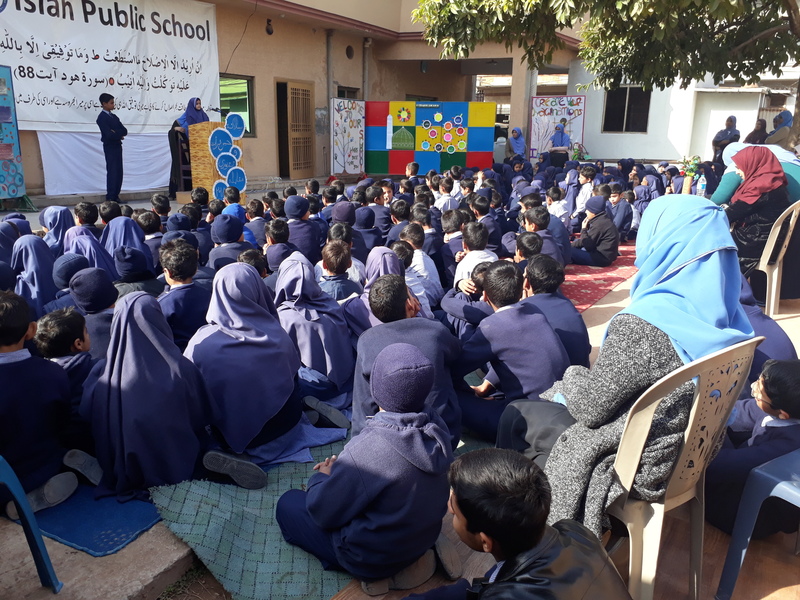 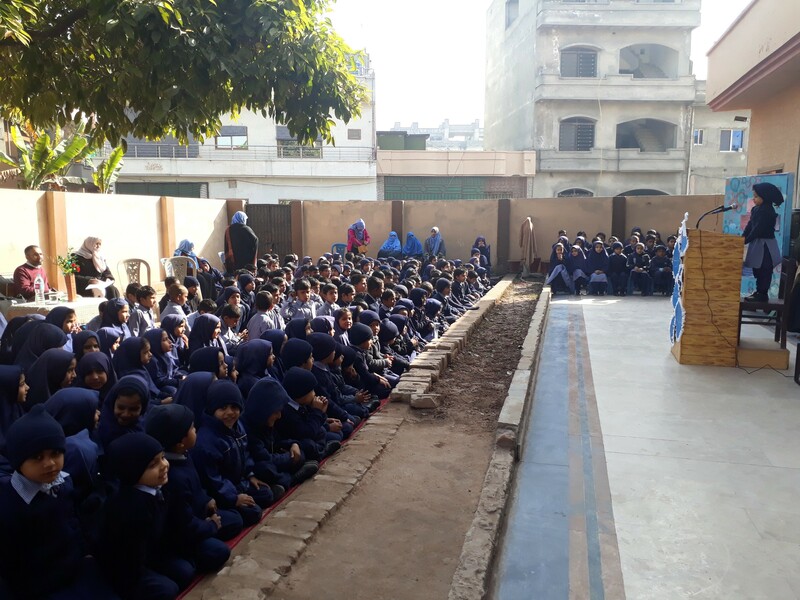 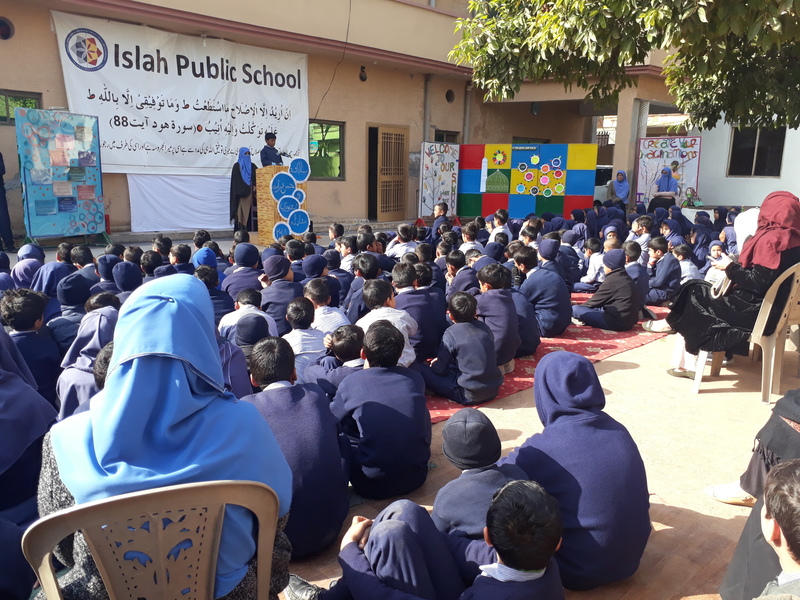 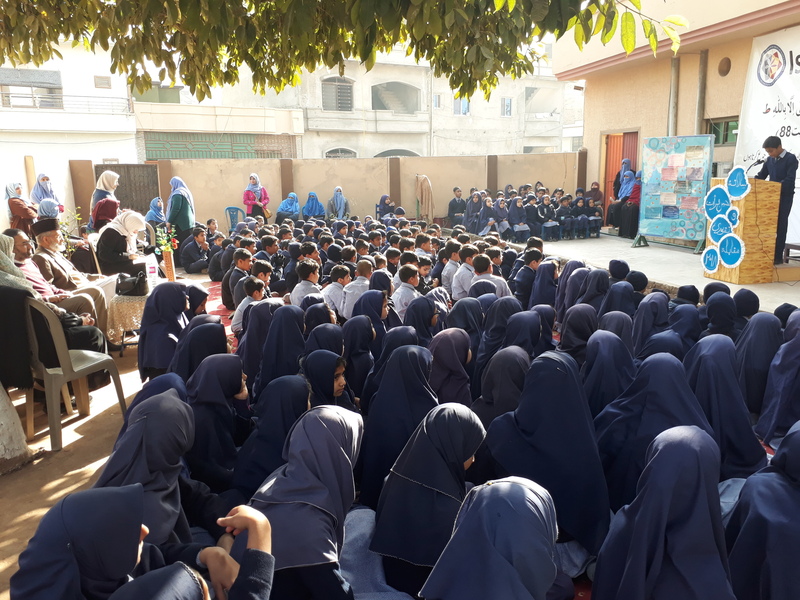 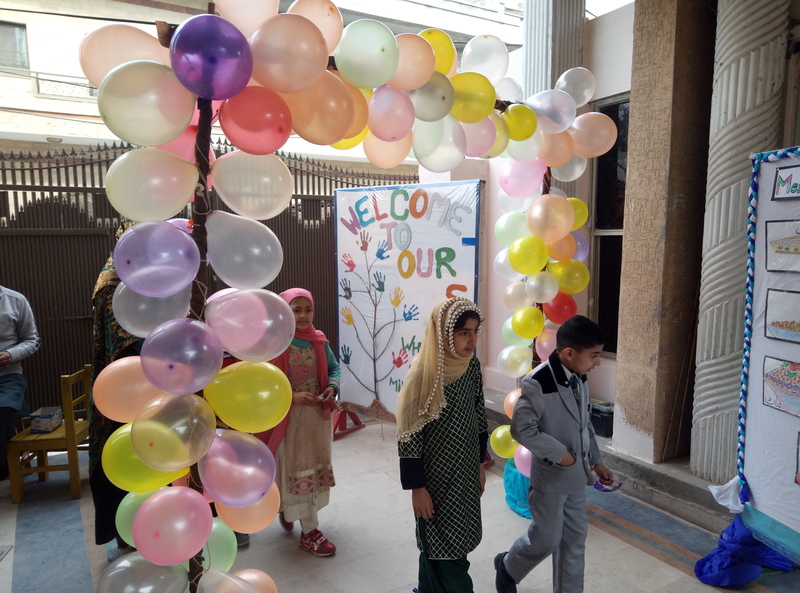 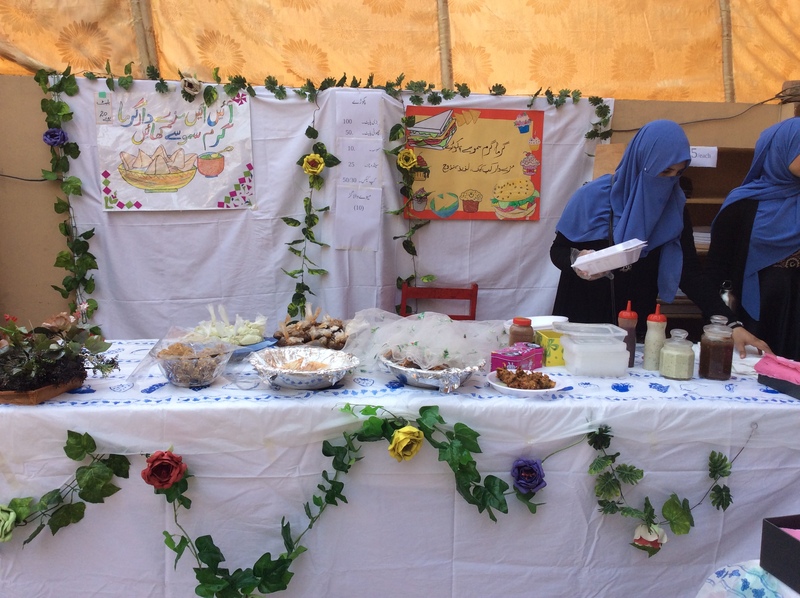 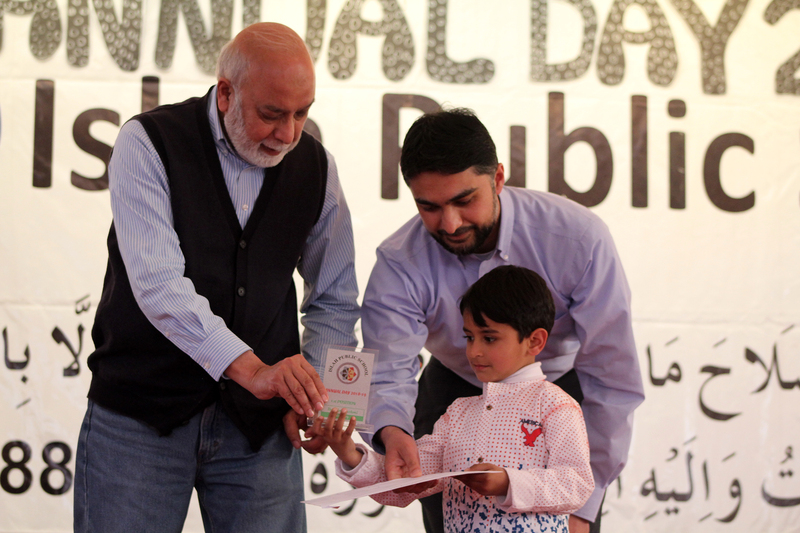 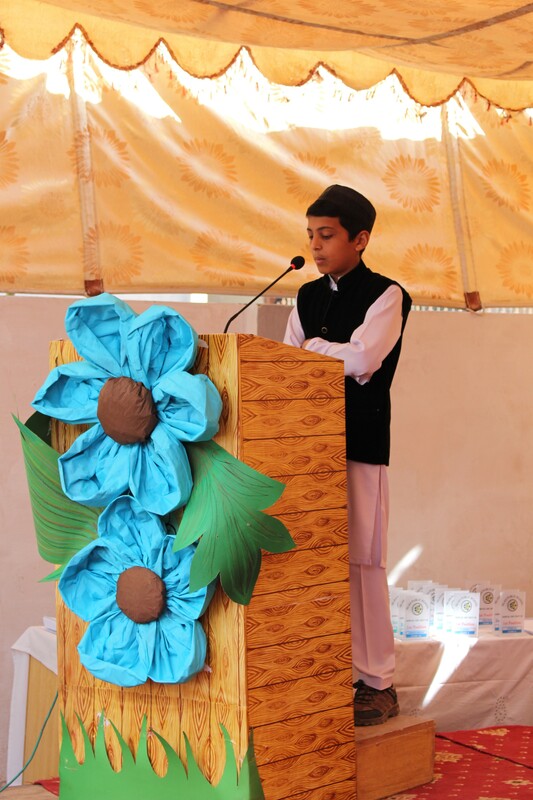 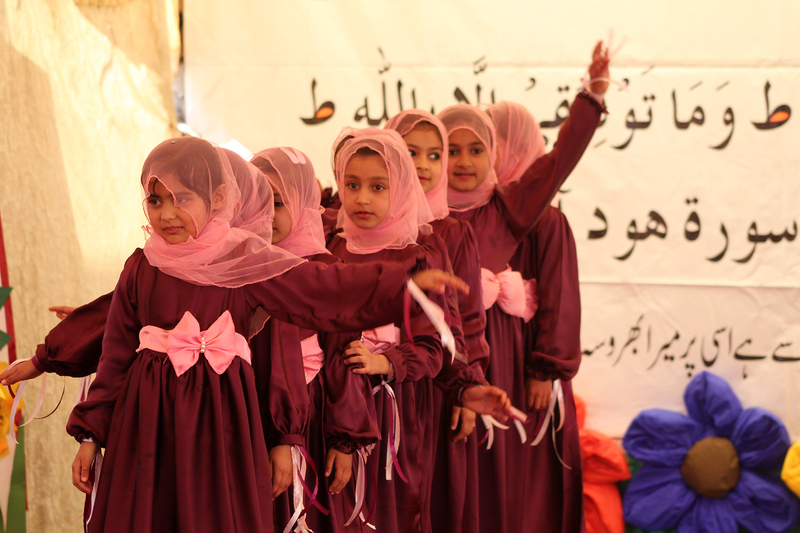 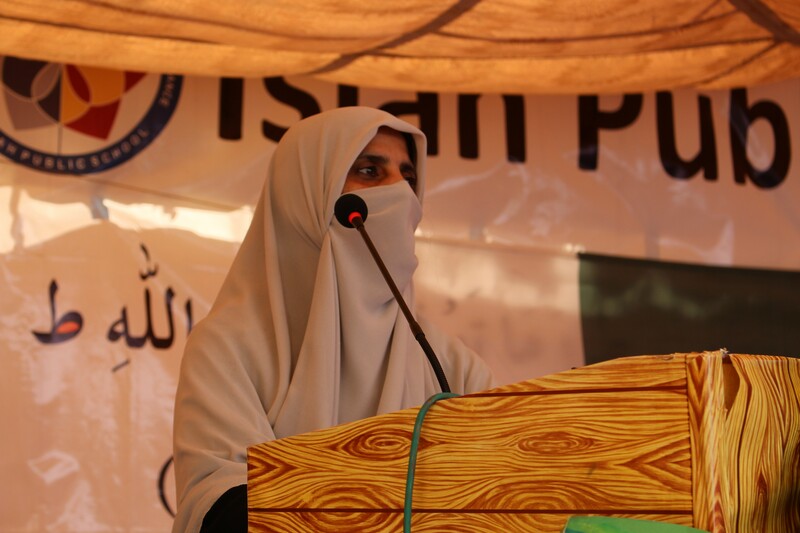 Husn-e-Qiraat & Debate competition was held between different classes of the school. 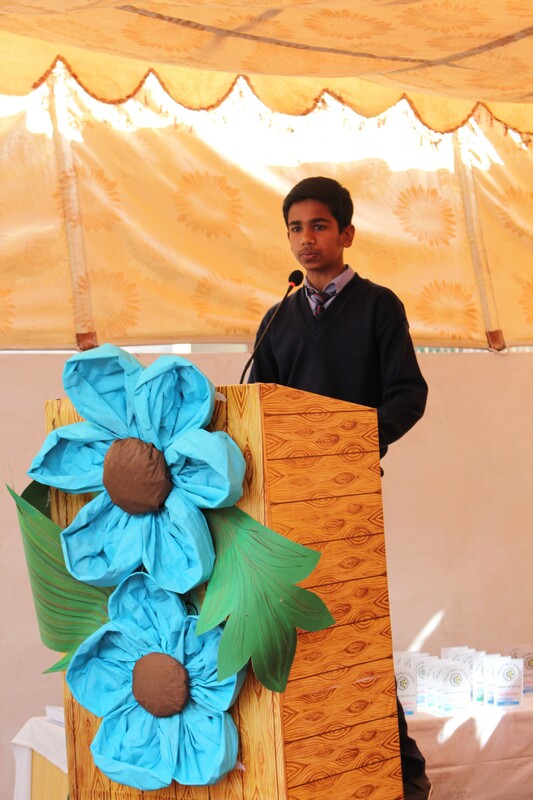 The passion and confidence of the students was appreciated by the guests. 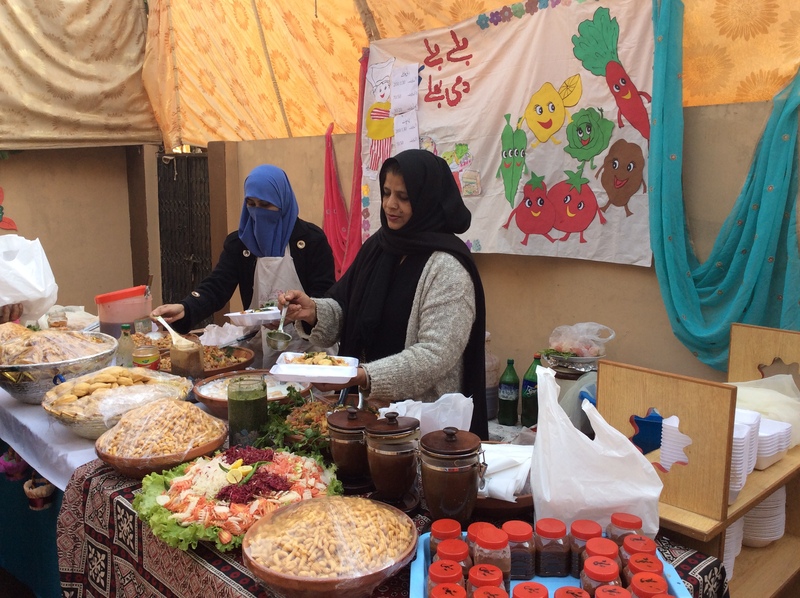 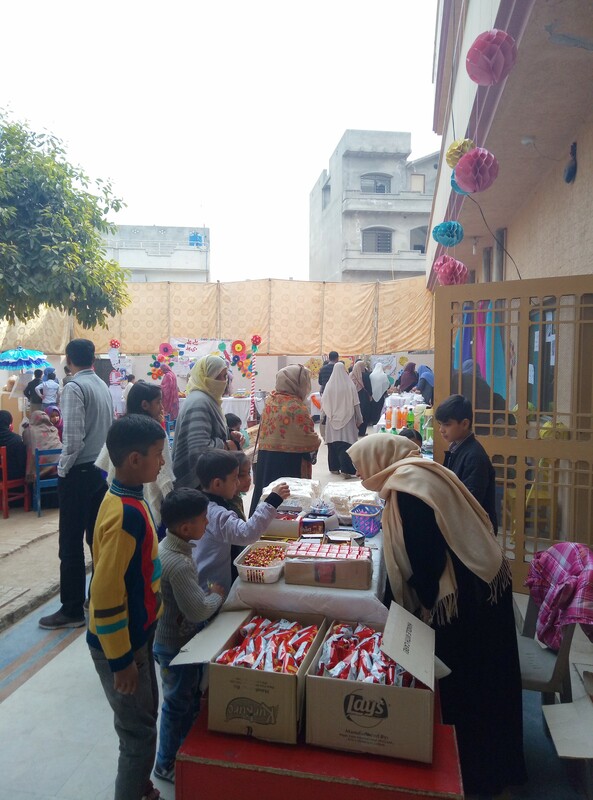 Funfair (Meena Bazaar) was organized with the help of Teachers, Staff & Volunteers of Mishkat Welfare Trust. 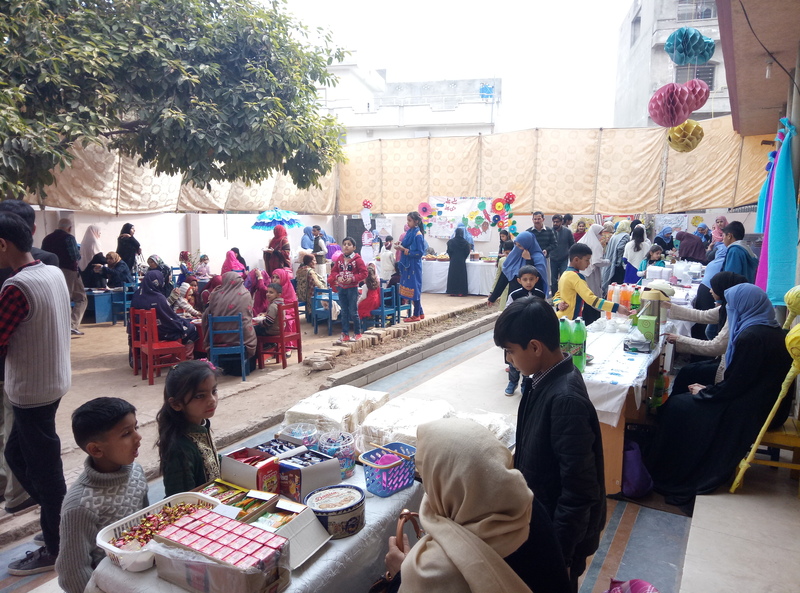 Female families members were the main guests for the event and Alhamdulillah all enjoyed.